The team at the UK Data Service has been using its long standing expertise in processing, documenting and publishing data for reuse, to develop guidance and training for researchers in good data management practices. We aim to strengthen the skills researchers need to enhance their data to a high standard, so they can be published for reuse in future research and learning. 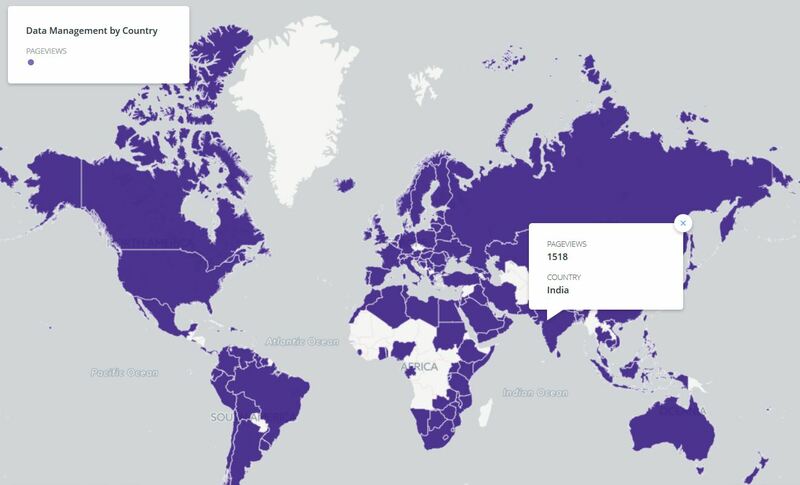 It’s great to see our data management guidance and training go global! We’ve developed a collection of best practice guides, a handbook and accompanying teaching materials, following the logic of the data lifecycle and complemented by extensive guidance on the the Service website. The guidance includes various examples and exercises developed from real data collections, as well as templates researchers can use, such as a template consent form that takes data sharing into consideration, a transcription template for transcribing interviews, and a datalist template to document collections of qualitative data items. Our 2014 handbook Managing and sharing research data: a guide to good practice has sold nearly 2000 copies in 46 countries, and is particularly popular in Germany, the Philippines and the Netherlands. 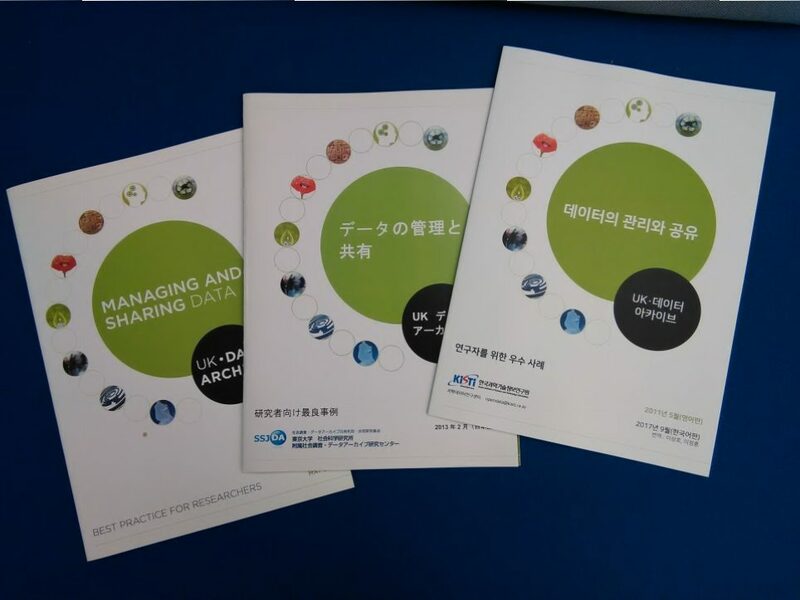 It has been adopted for use in 40 courses worldwide and has just been translated into Chinese by the Social Science Data Research Center at Fudan University. In the Netherlands, our data management costing tool forms the basis for the data management cost guide promoted across all Dutch universities and research institutes by edugroepen, the free digital collaboration environment for higher education and research in the Netherlands.